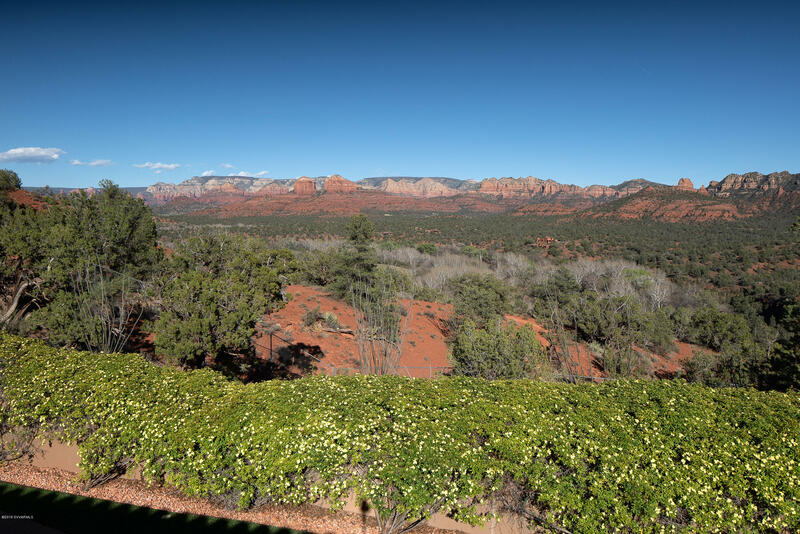 Directions: Hwy 89A to Lower Red Rock Loop Rd. 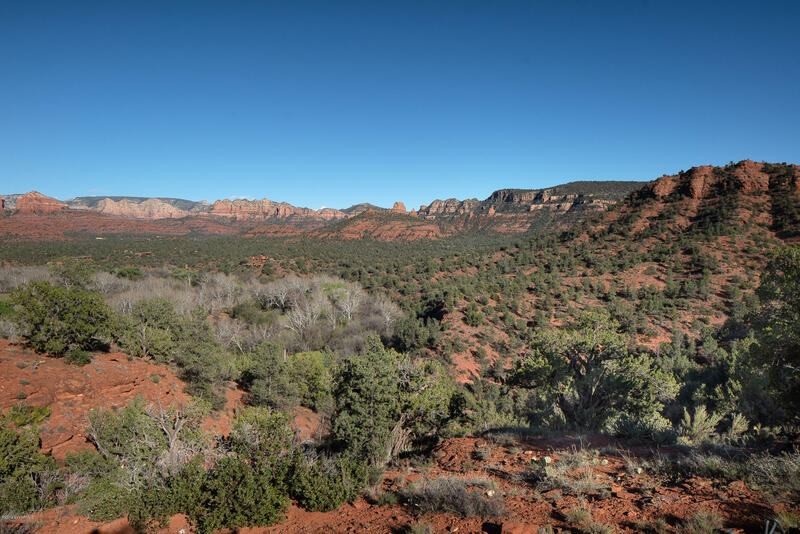 Two miles to Cross Creek Bridge. 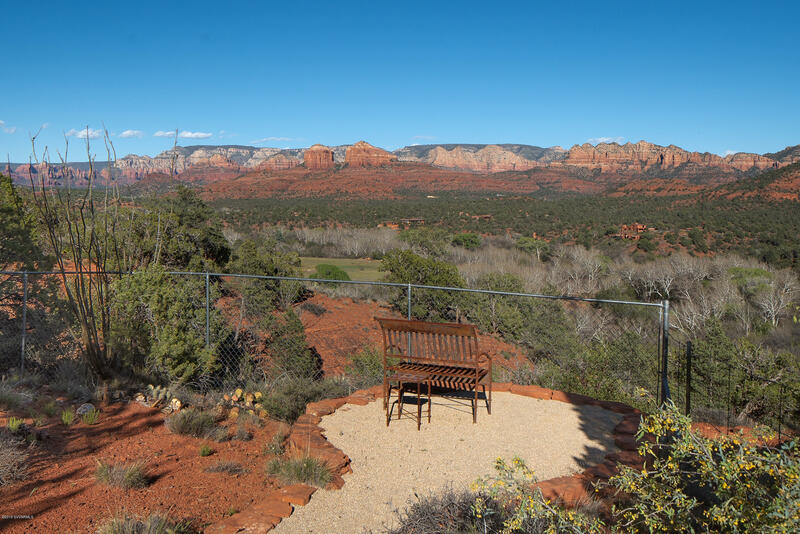 Straight Through Gate To Stargazer Way, Turn Left. 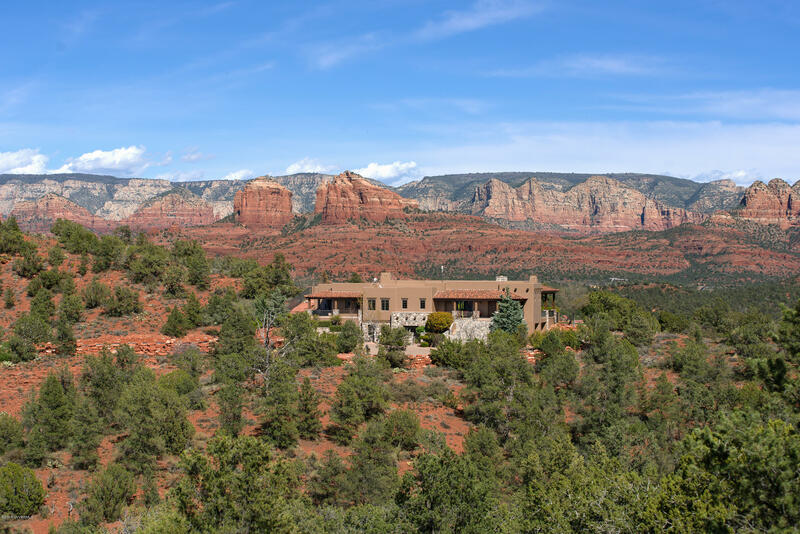 Large Red Rock Sign. 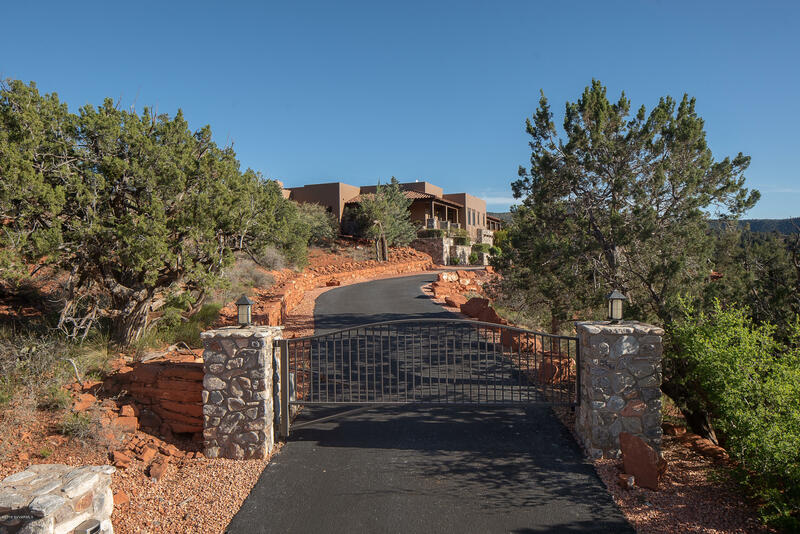 Second Gated Entry Onto Property. 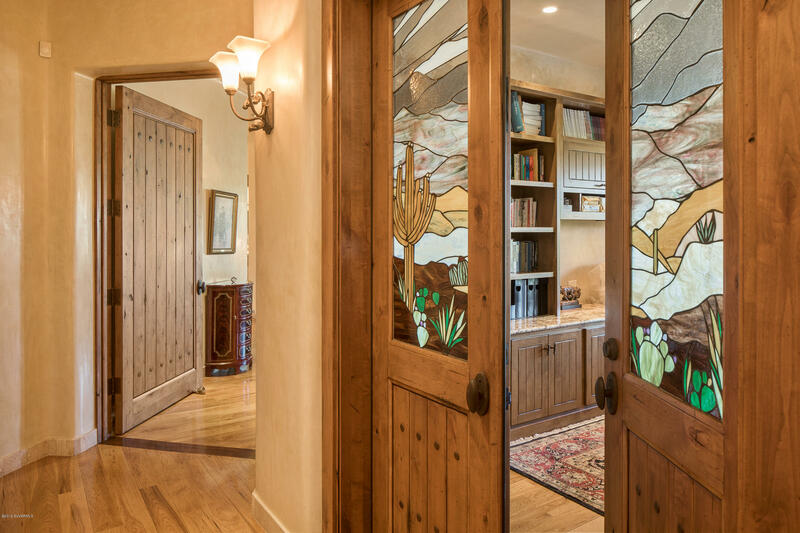 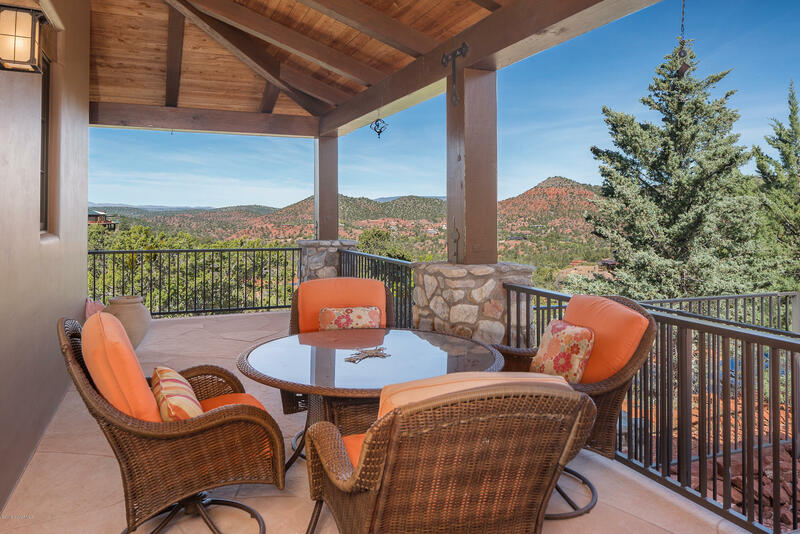 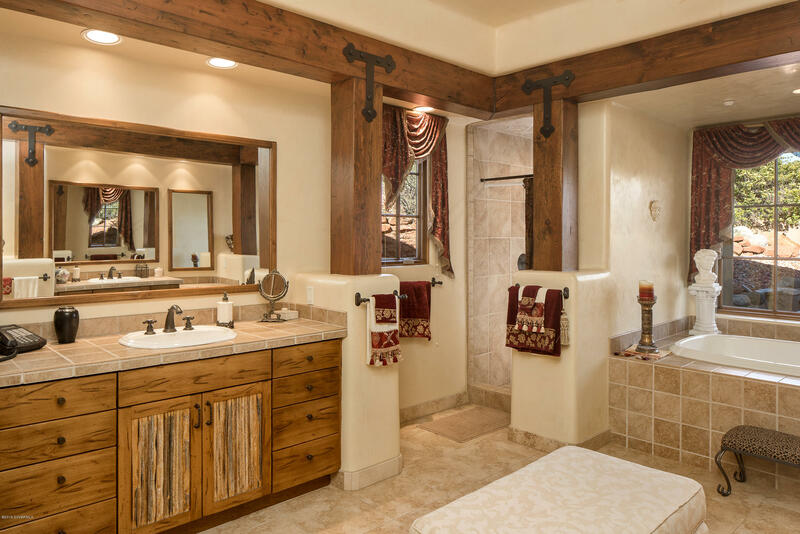 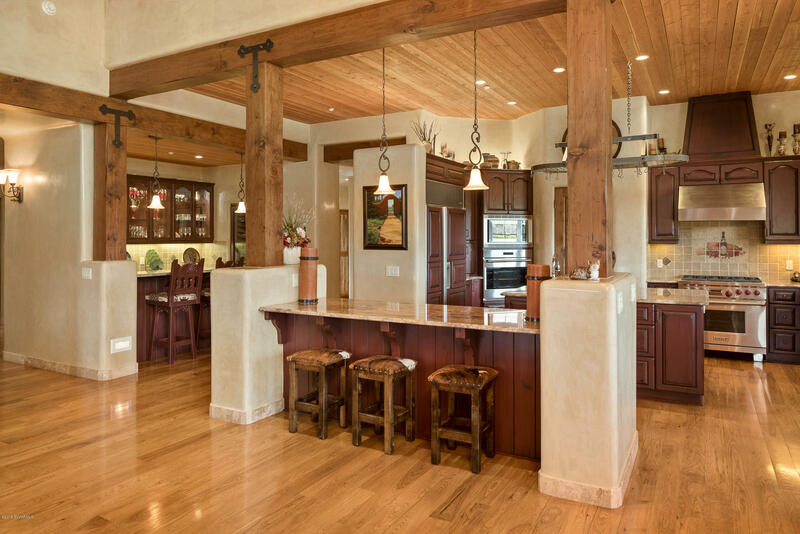 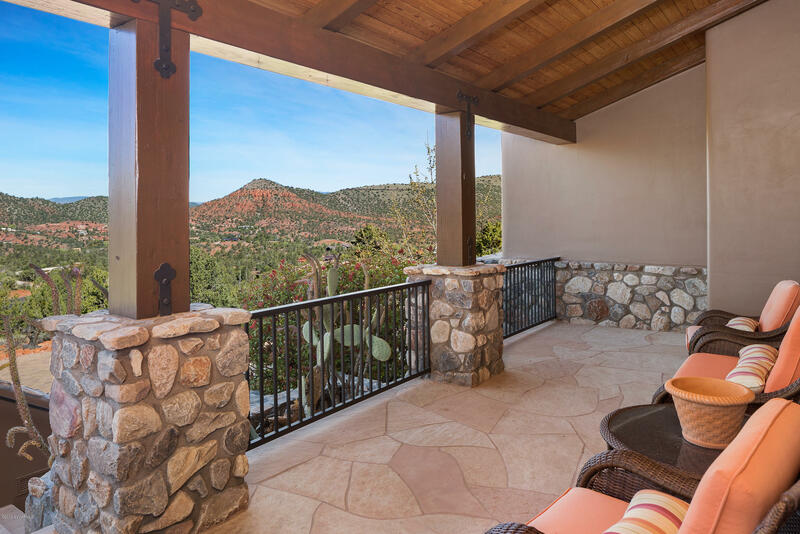 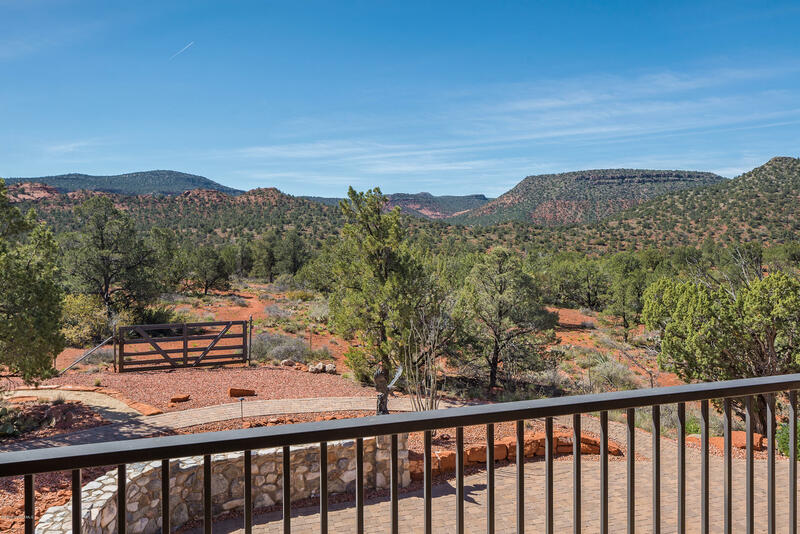 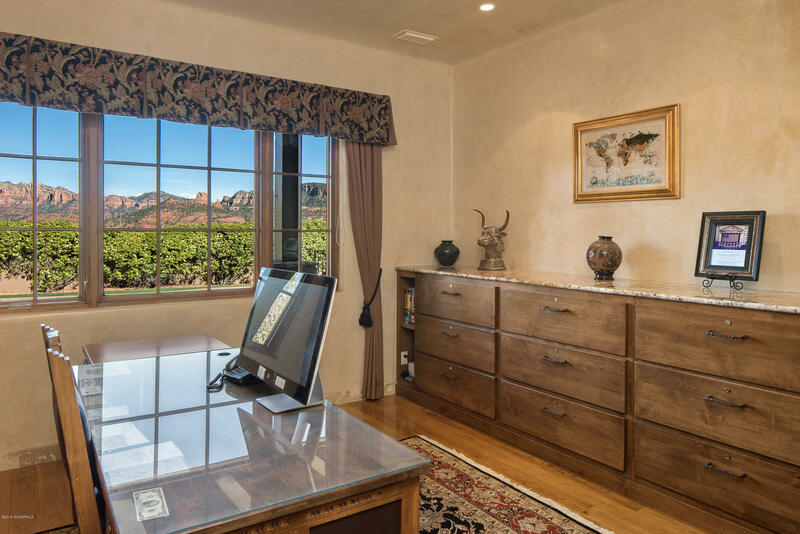 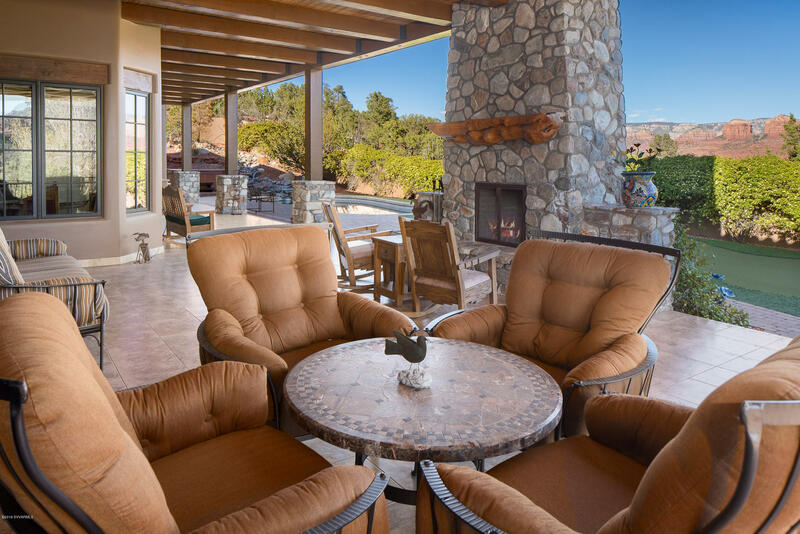 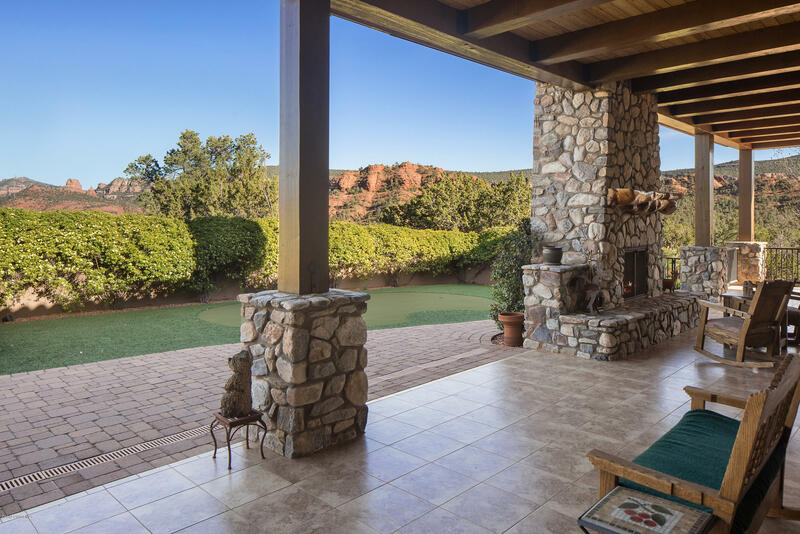 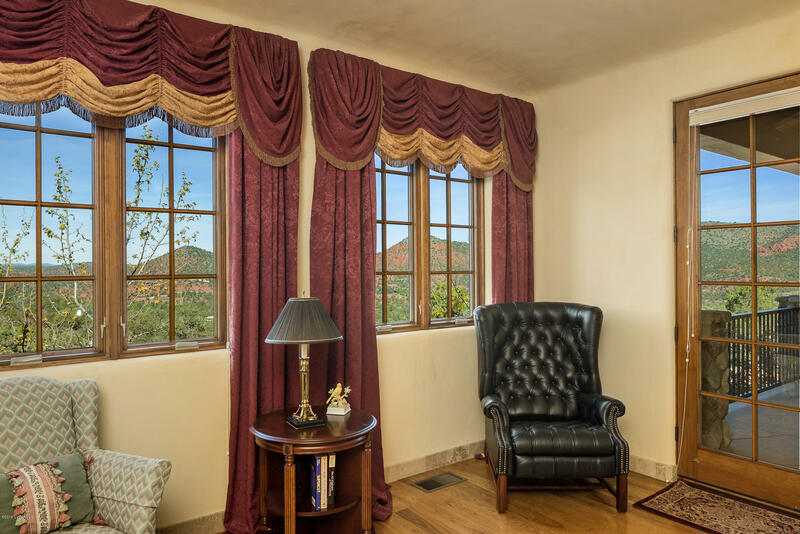 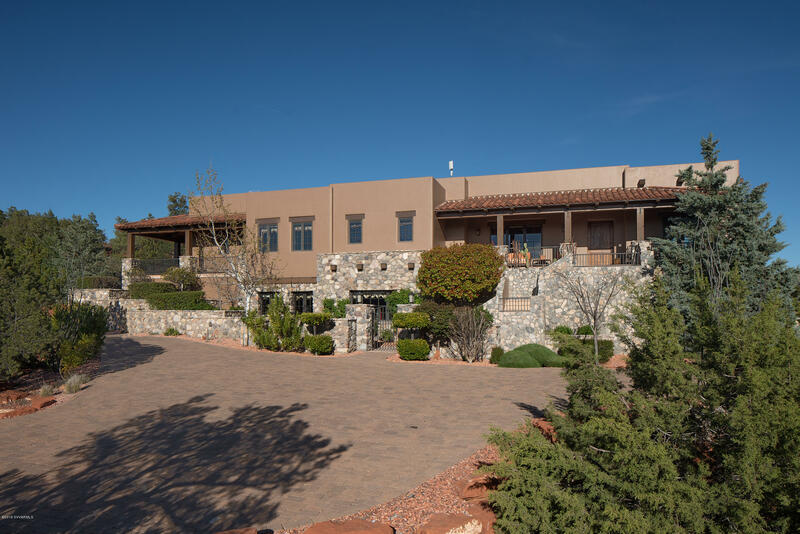 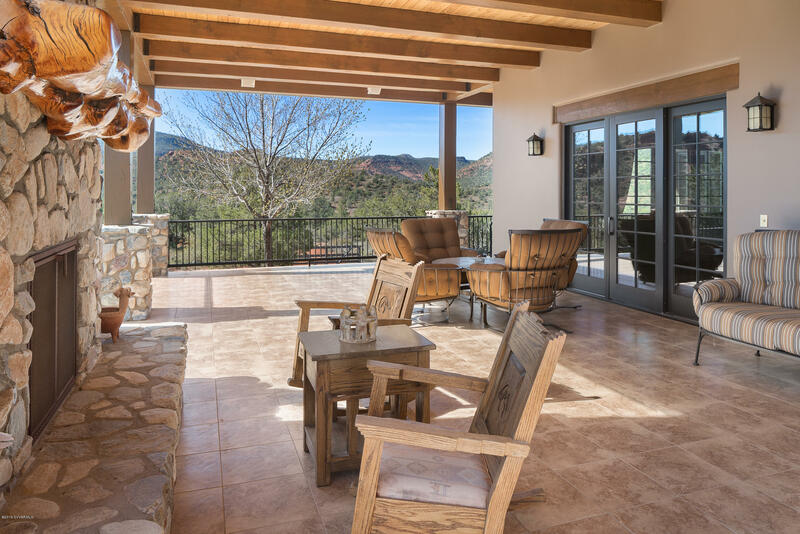 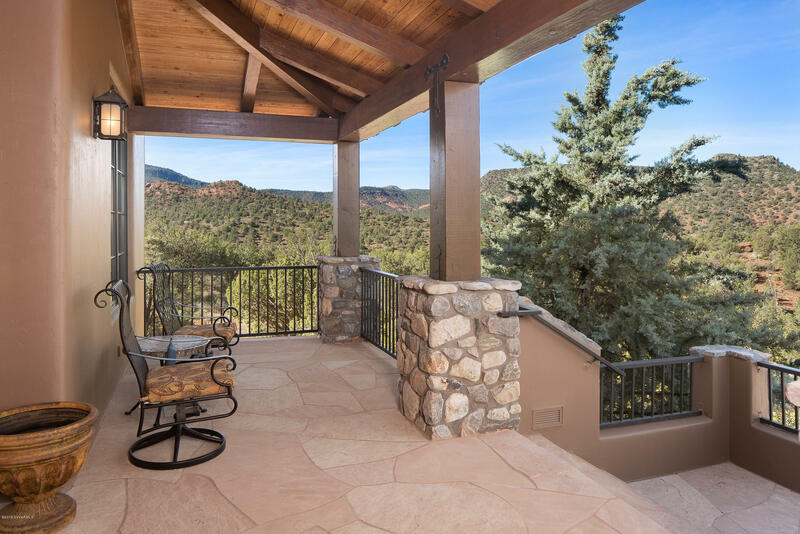 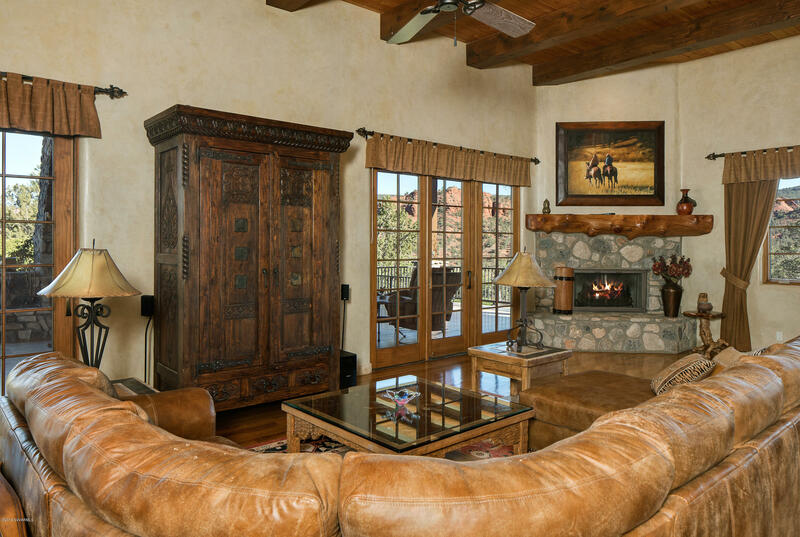 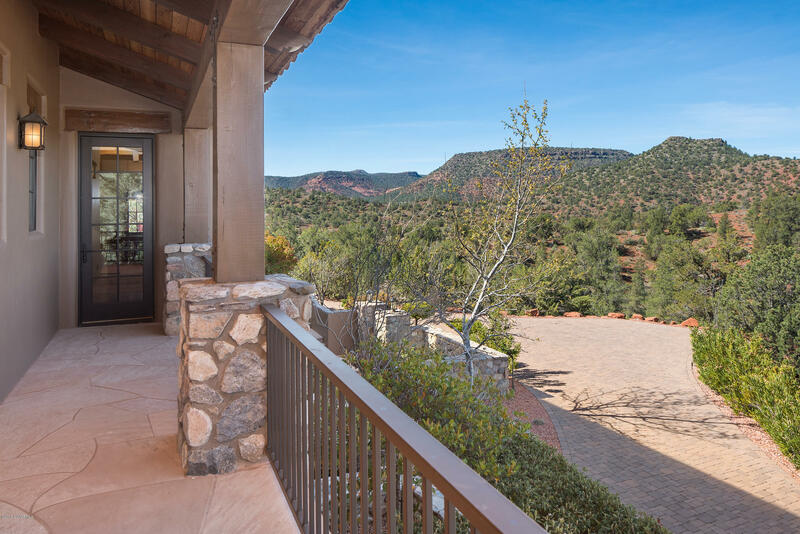 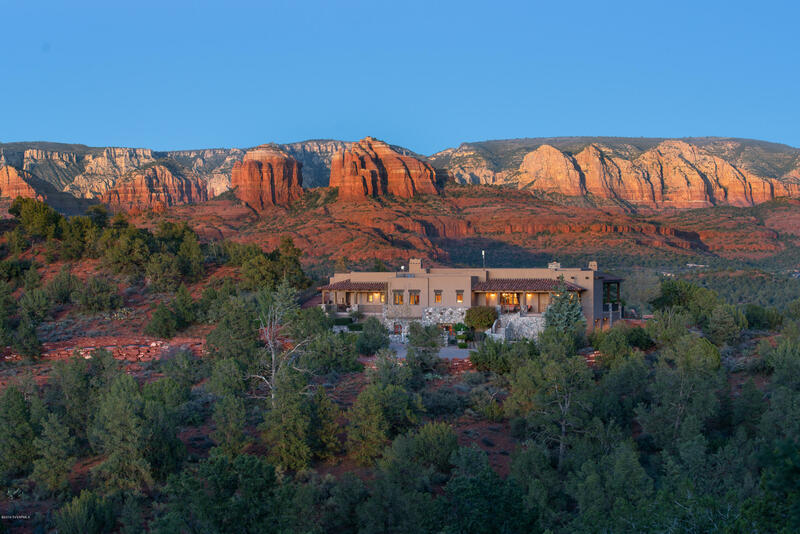 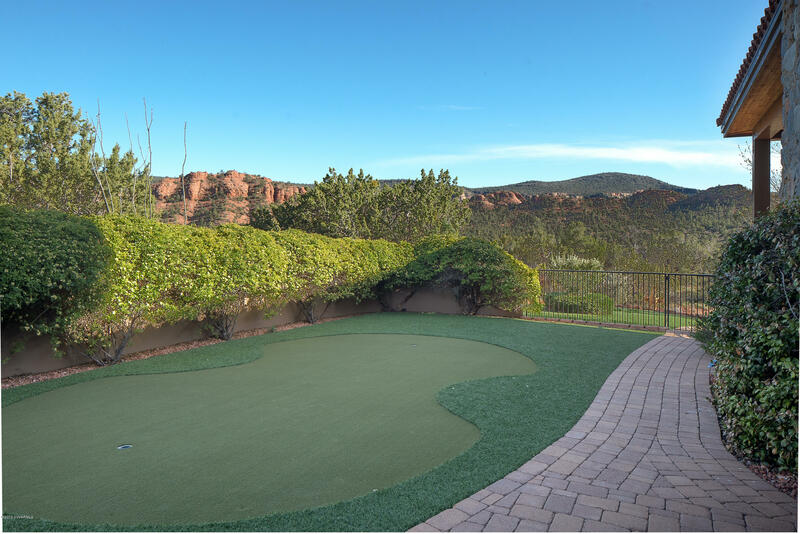 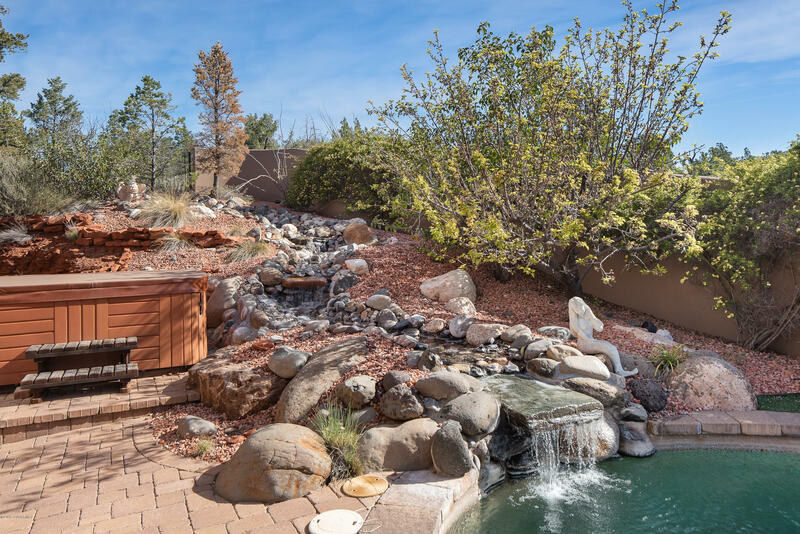 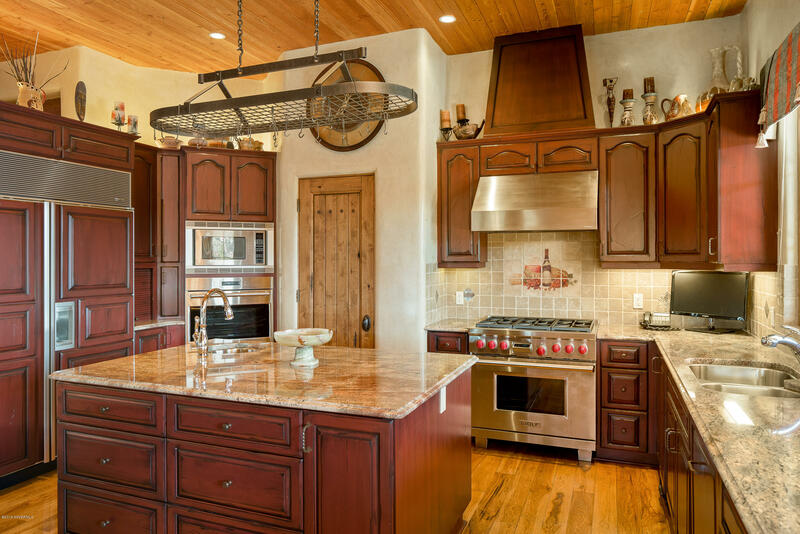 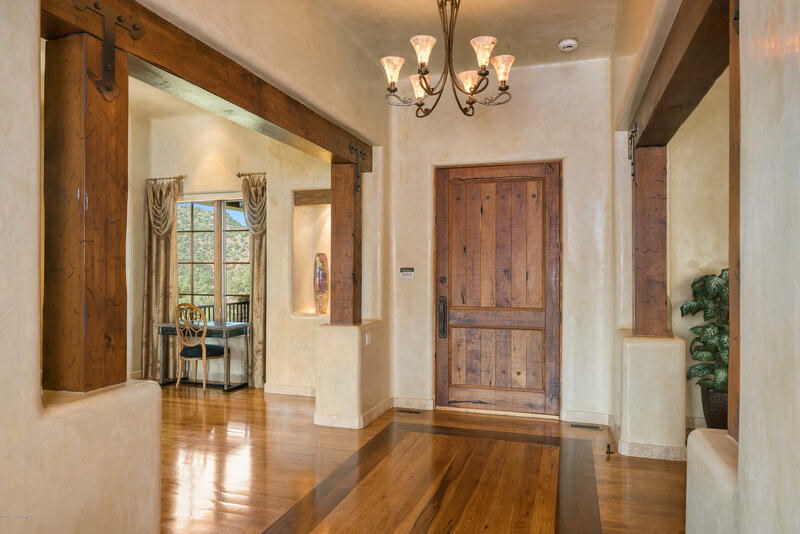 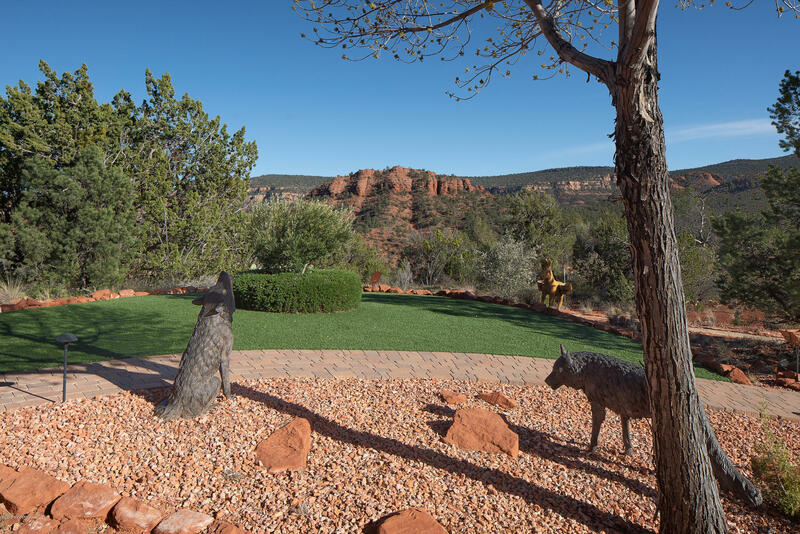 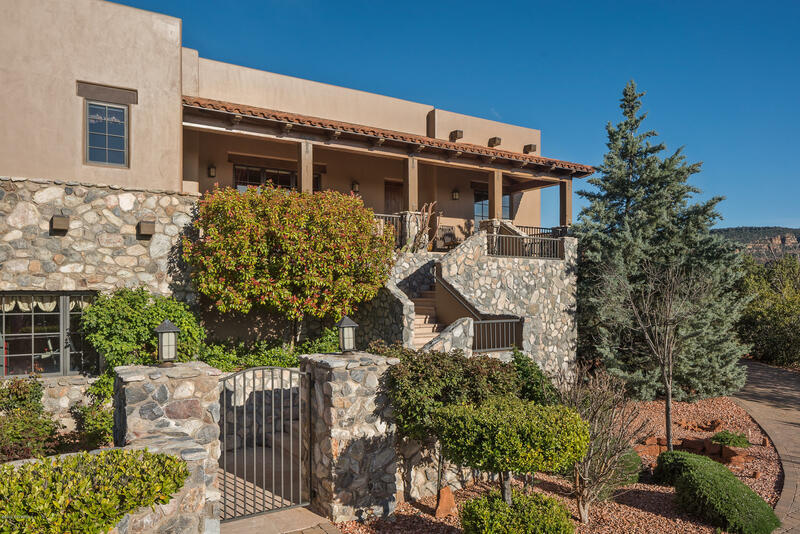 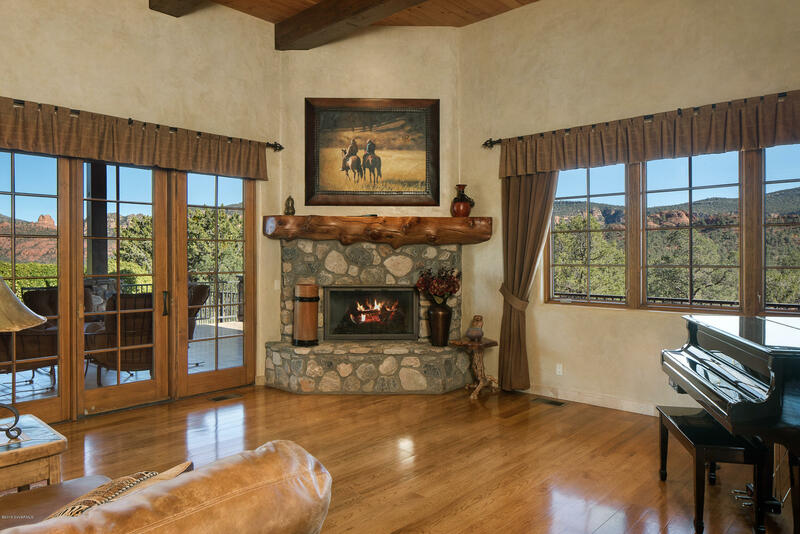 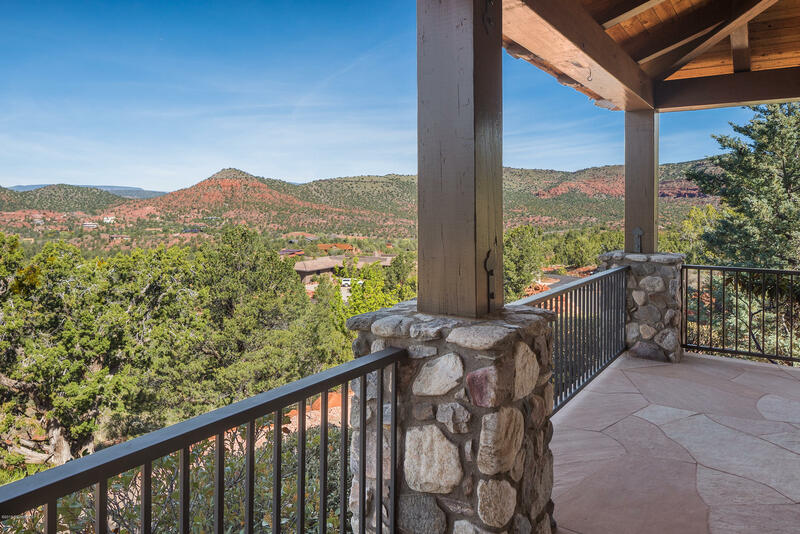 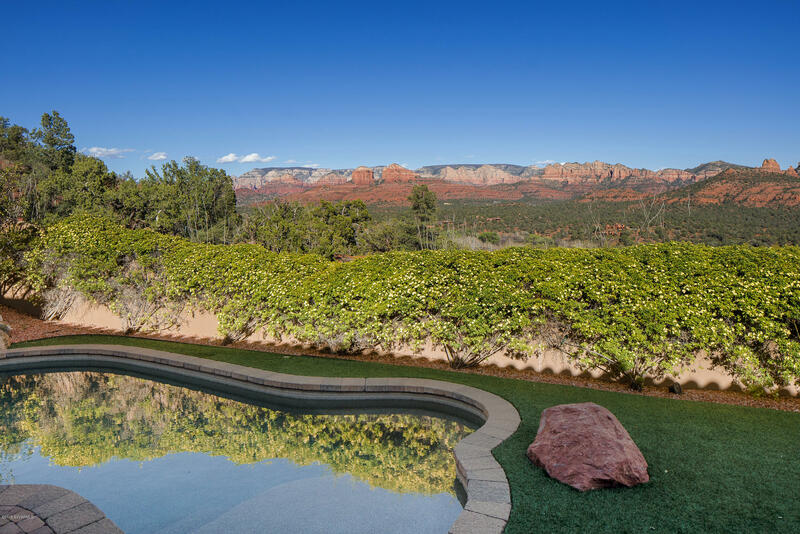 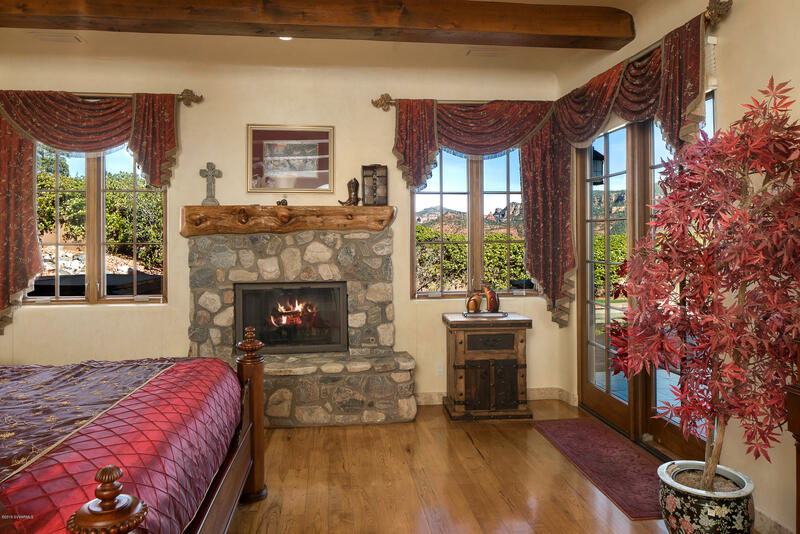 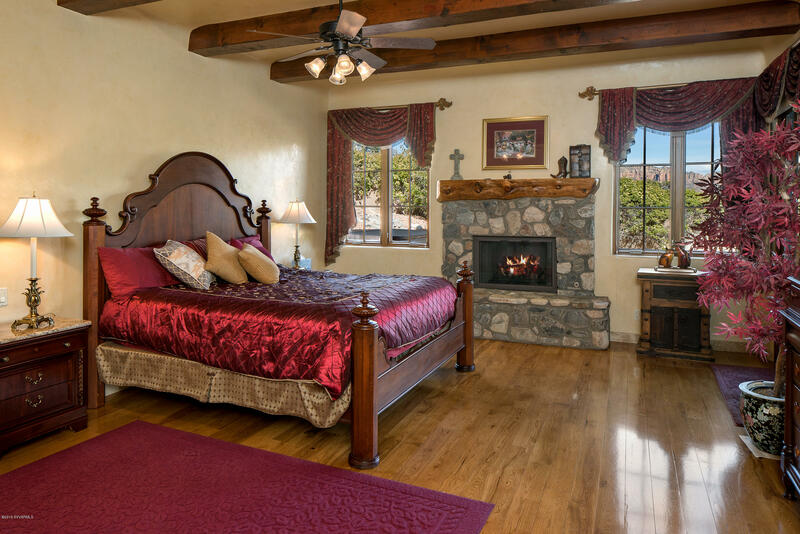 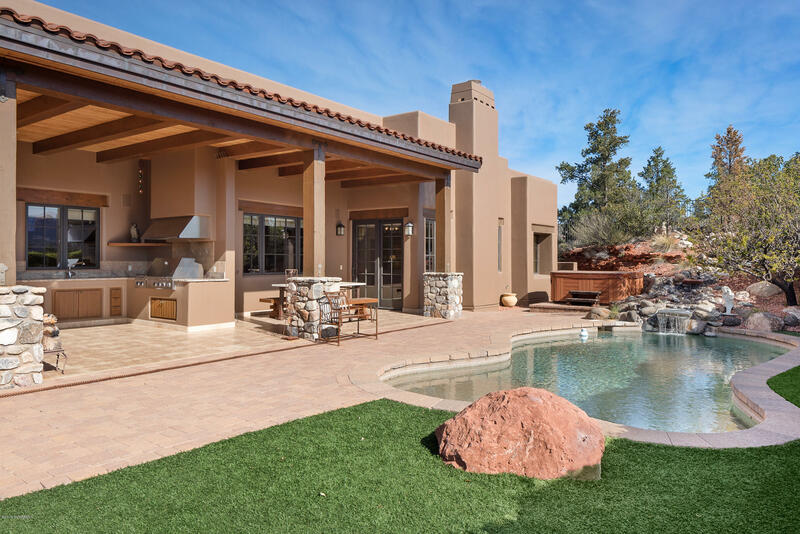 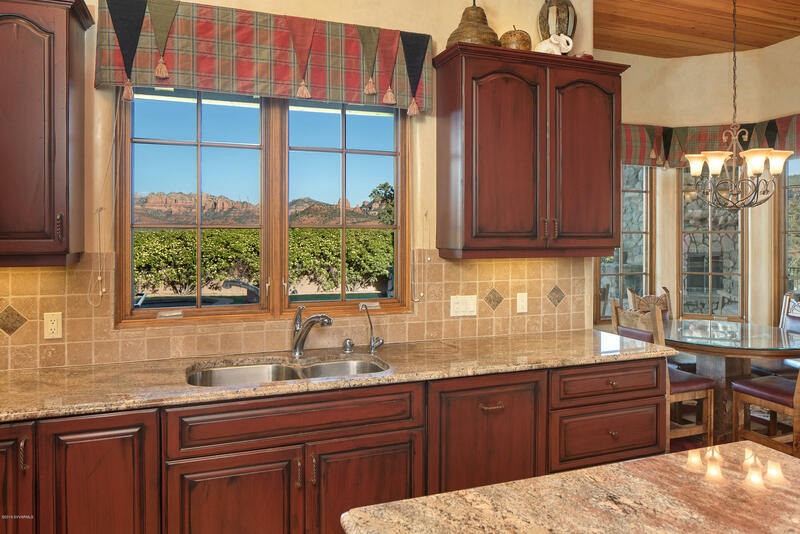 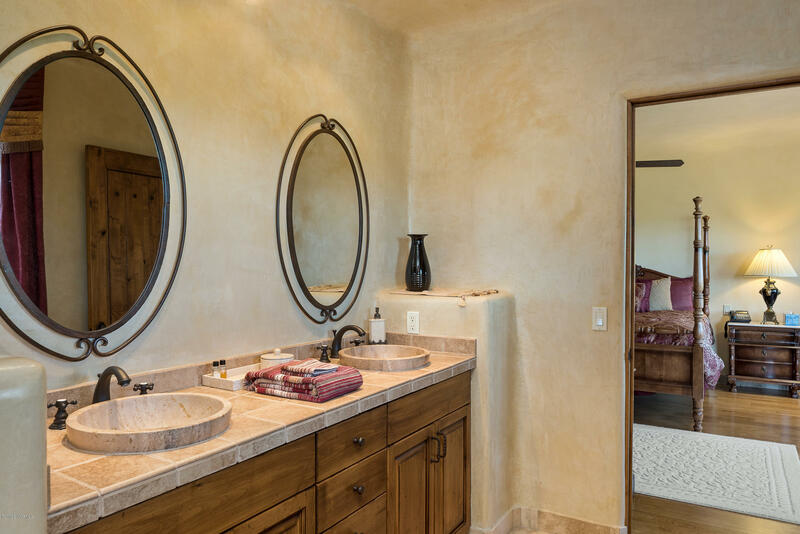 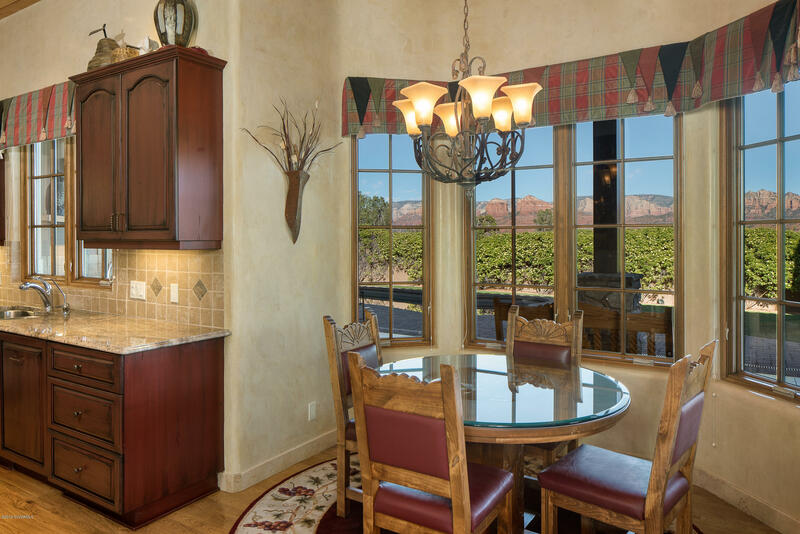 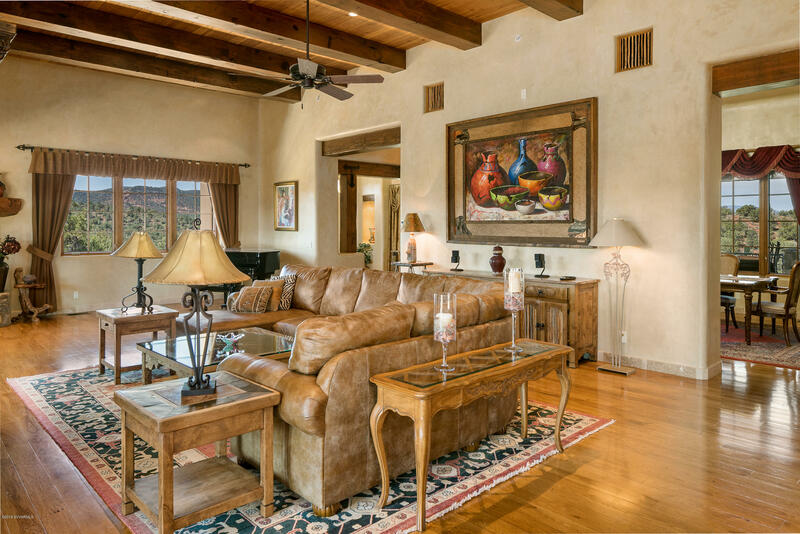 Lovers of nature and healthy-conscious living will appreciate walking right outside your home onto your private gated entry stepping into miles of national forest trails, Oak Creek, and Sedona's Red Rock State Park. 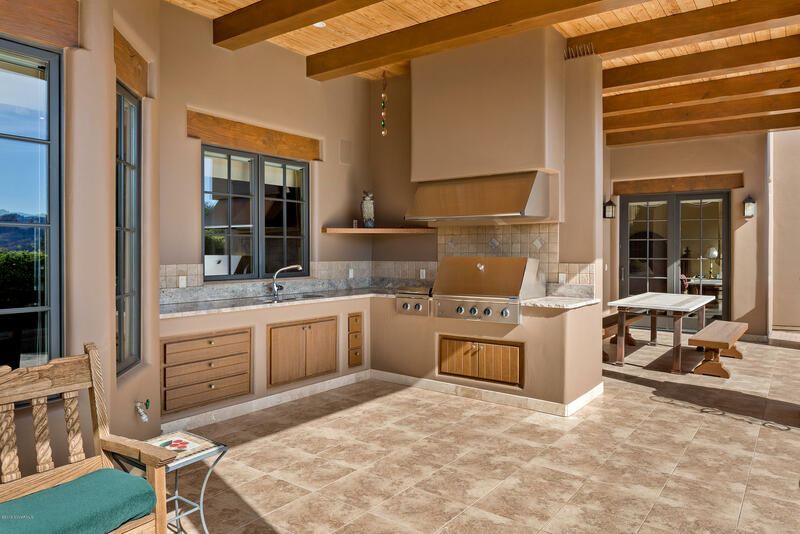 MAIN LIVING LEVEL: Impeccably maintained, the main level of the home boasts a gourmet kitchen equipped with a Wolf range & oven, and brand new Wolf cabinet-mount oven, Sub-zero refrigerator, granite counter-tops with an island, breakfast bar, breakfast dining nook, gorgeous alder wood cabinetry, a walk-in pantry, beverage wet bar with dual temperature-controlled wine refrigerator for reds and whites, an ice-maker, sink, and beautiful cabinetry to showcase your collection of beautiful stemware. 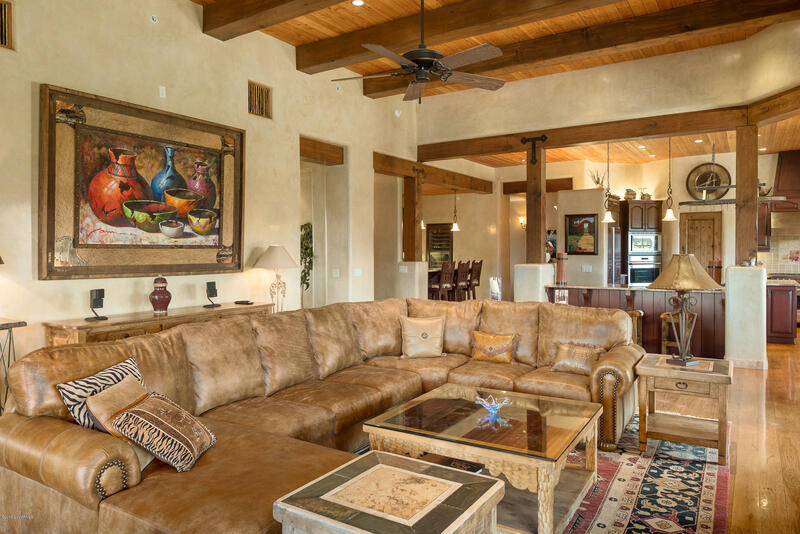 Open great room floor-plan with a fireplace and walls of windows for that indoor/outdoor living experience. 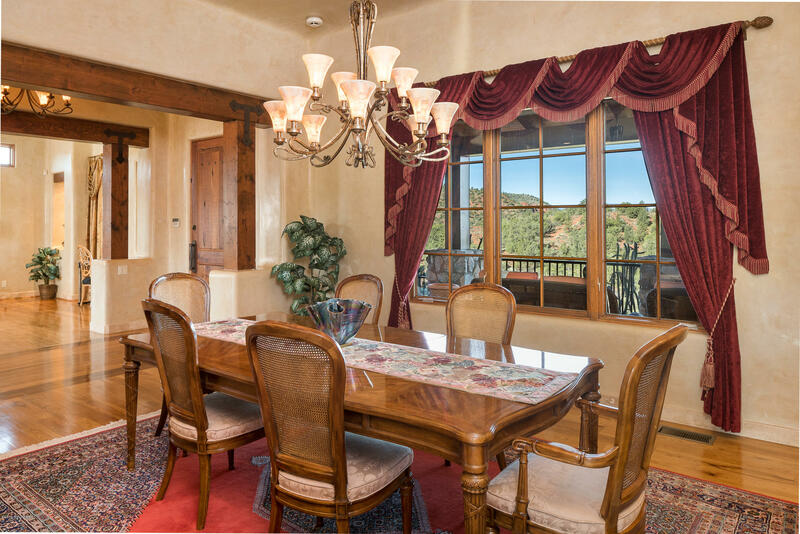 A formal dining room and separate sitting room for gatherings. 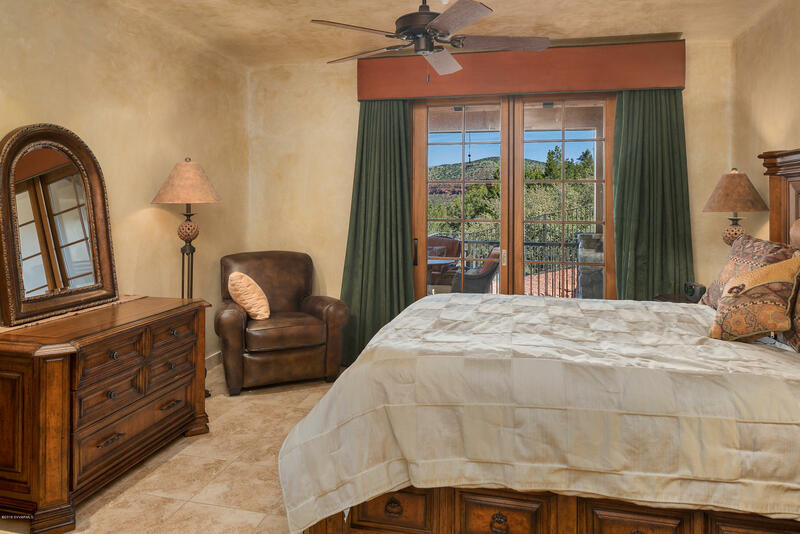 Master bedroom suite welcomes the ambiance and tranquility from the sounds coming from the waterfall in your back yard. 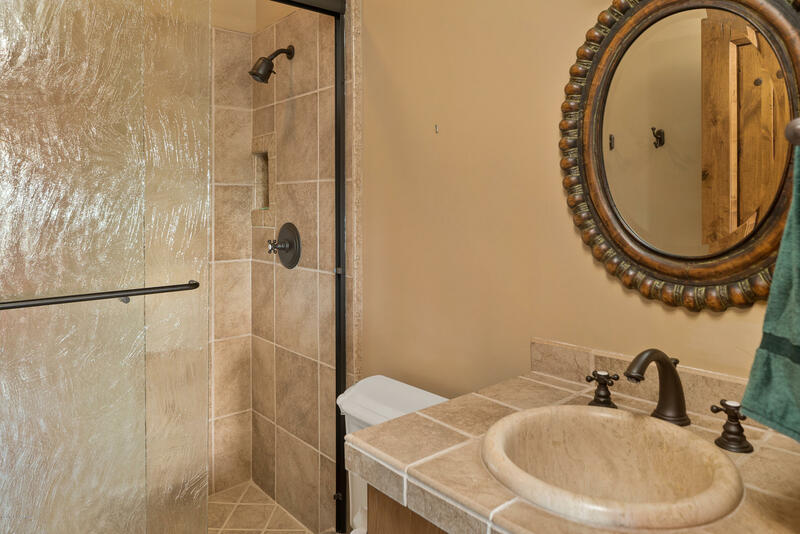 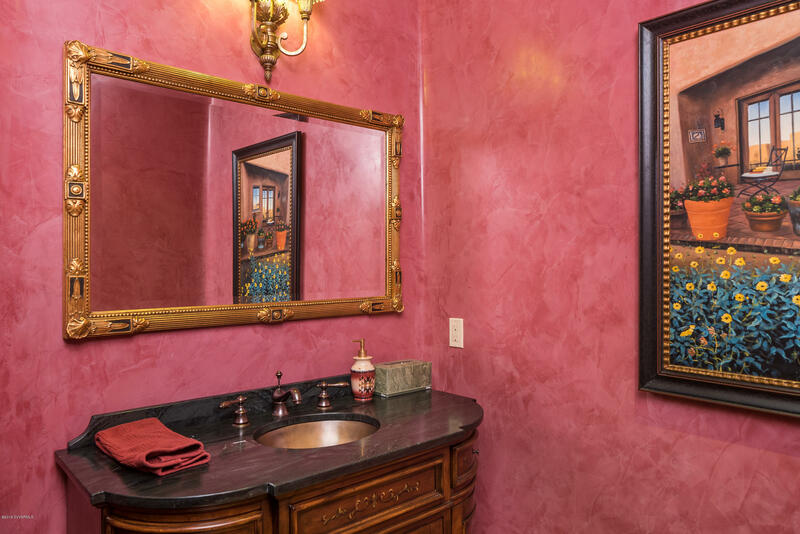 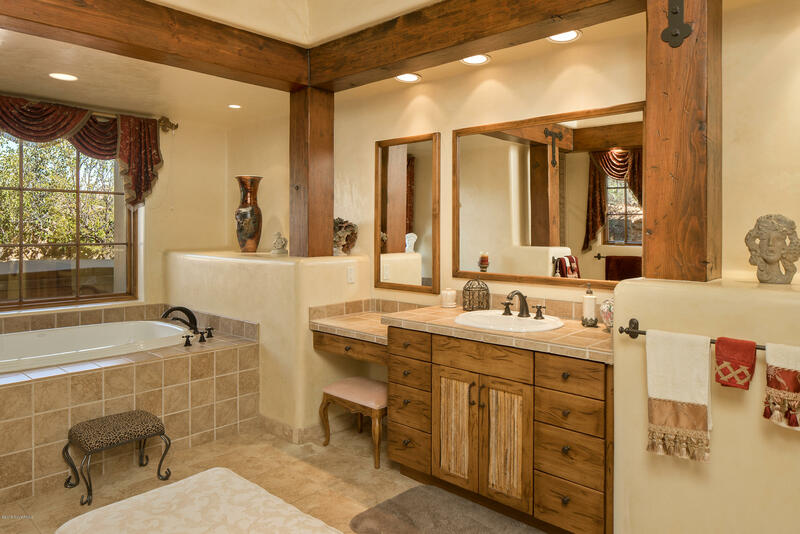 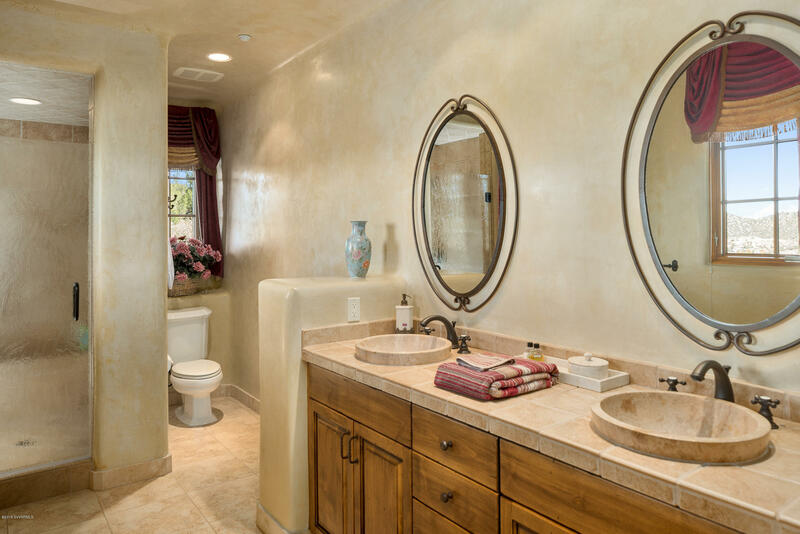 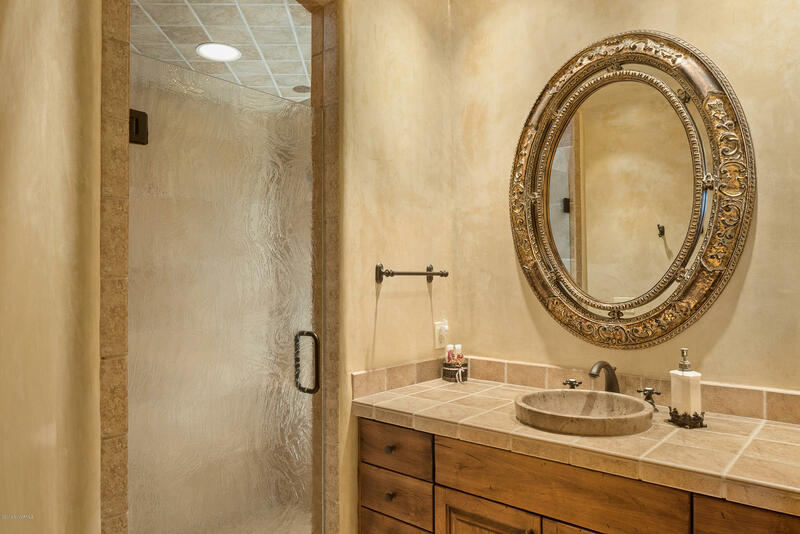 Lush master bath with soaking tub, walk-in shower, dual vanities, water closet with a bonus bidet, and a coveted walk-in closet with built-in custom cabinets and shelving compensating for the desired space on most wish lists. 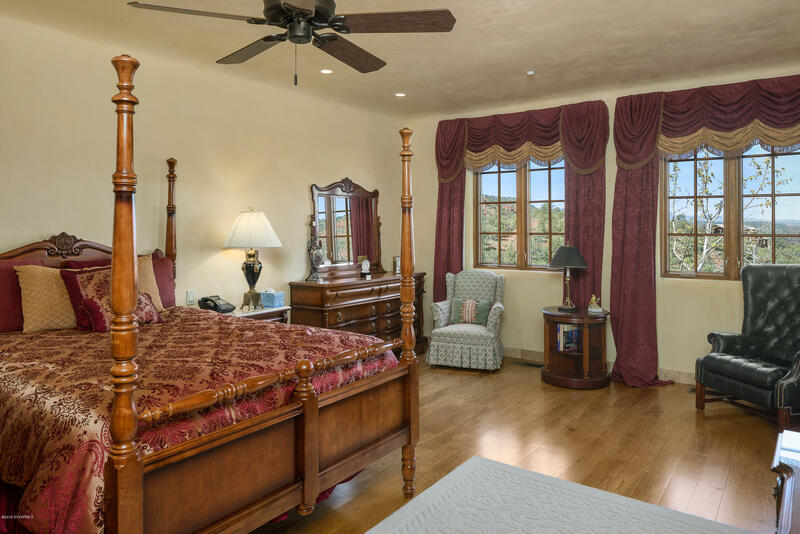 A second (2nd) spacious master bedroom & bathroom suite; third (3rd) bedroom with a private balcony; large office with custom alder wood built-in cabinets a custom stained-glass door adding to the ambiance of an inspiring office space; a luxurious laundry room...all on the main living level. 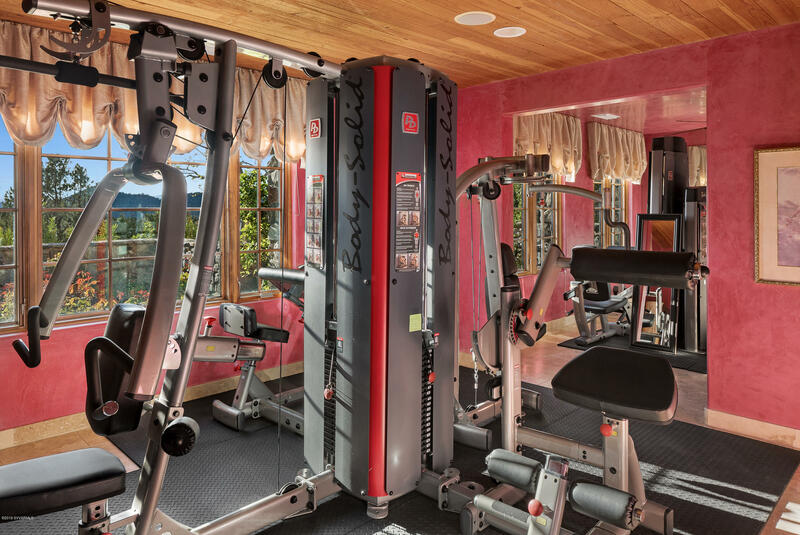 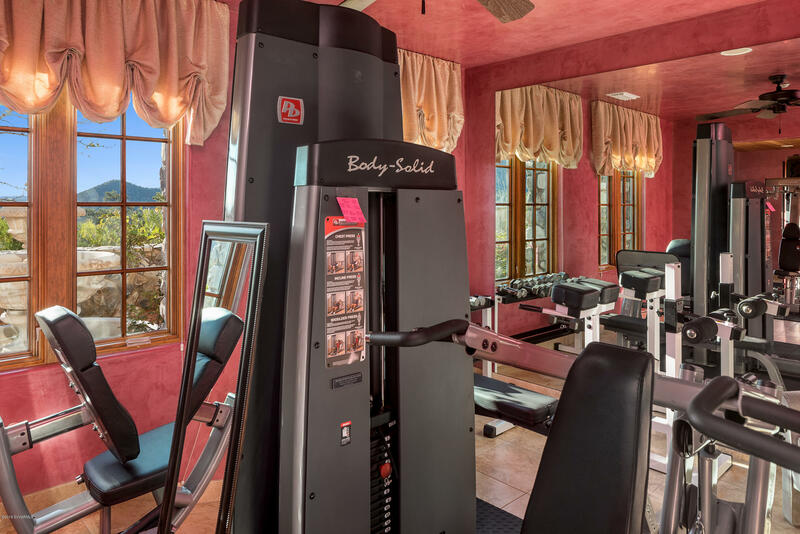 LOWER LEVEL: The lower level includes an elite fitness room equipped with professional-grade fitness equipment that can be purchased on a separate bill of sale (no commissions are paid to agents). 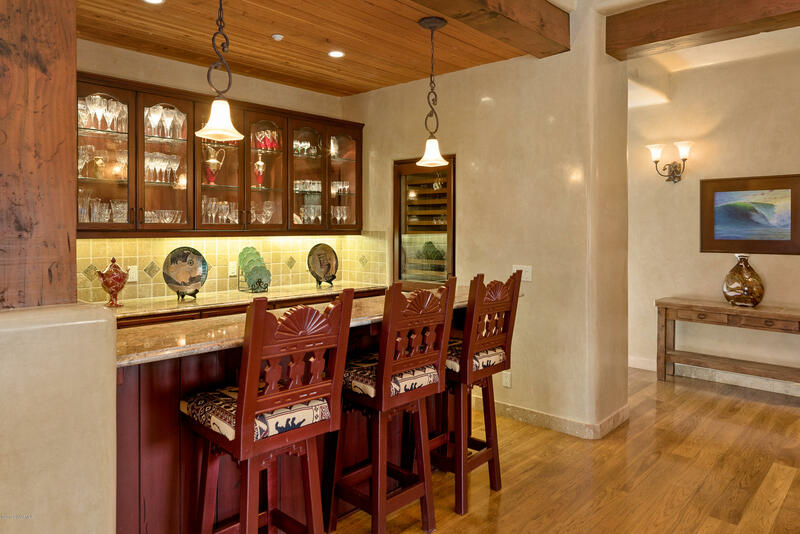 For the wine connoisseur, a temperature-controlled wine room + shelving. 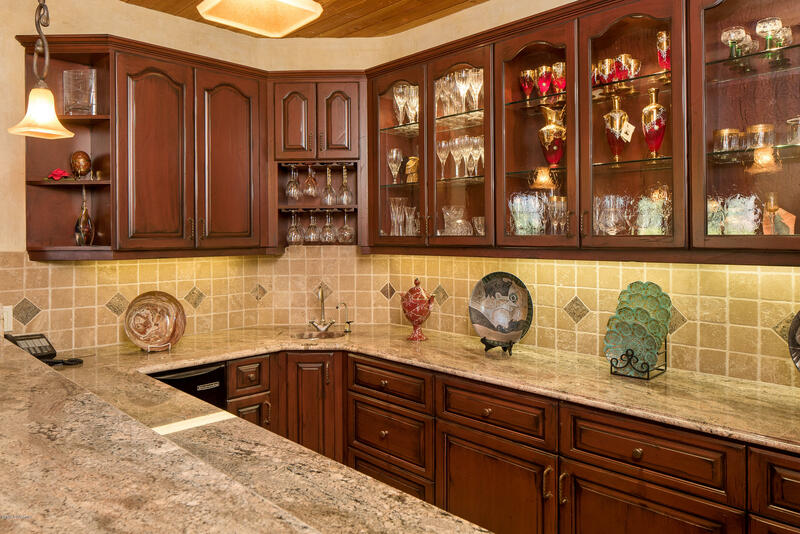 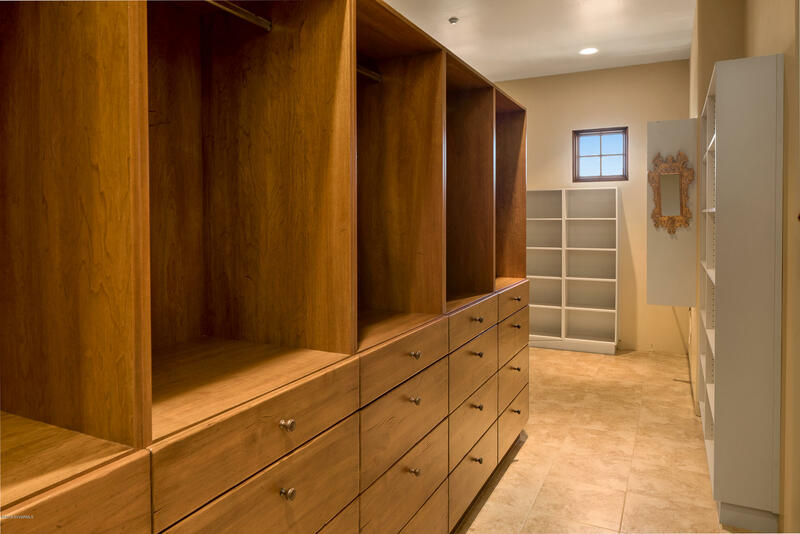 A four (4) car garage with built-in cabinetry and bonus storage room. 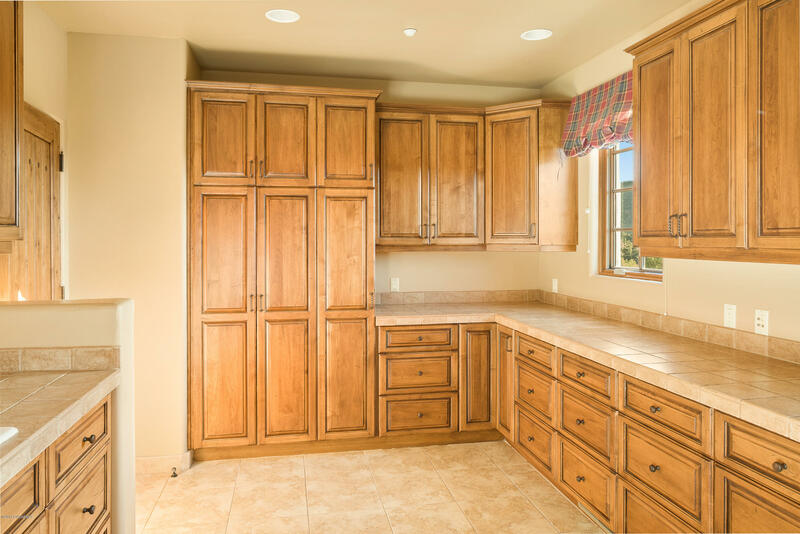 See Supplemental Information Attached To Documents in MLS!